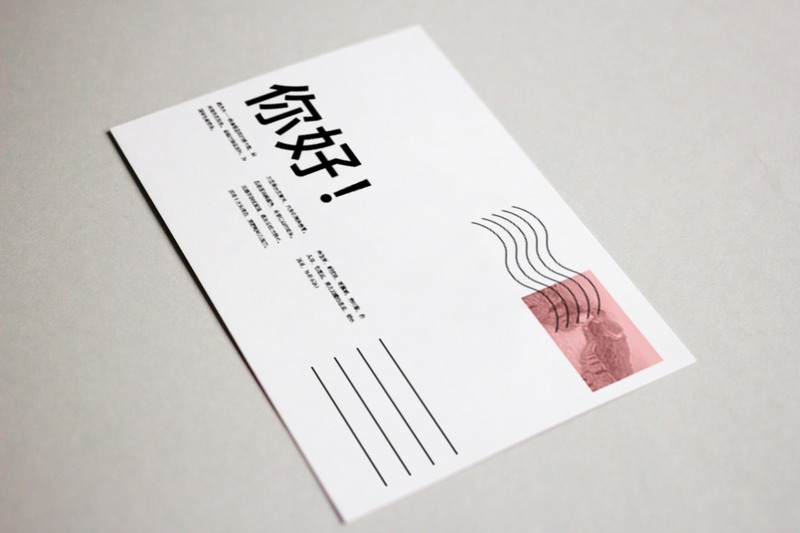 Every postcard deserves best designing and producing. 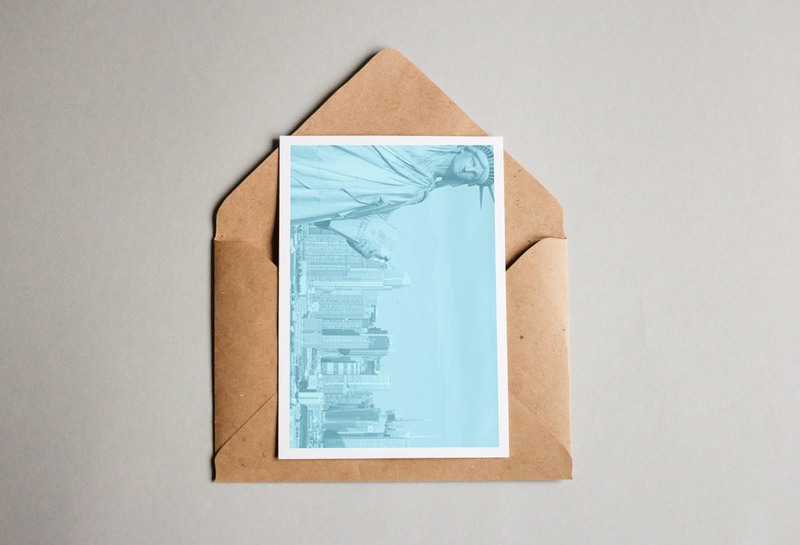 Perfectly crafted by designers of Cloud Printing, postcards are messengers that send out your serious love and optimistic lifestyle to the one you care about. 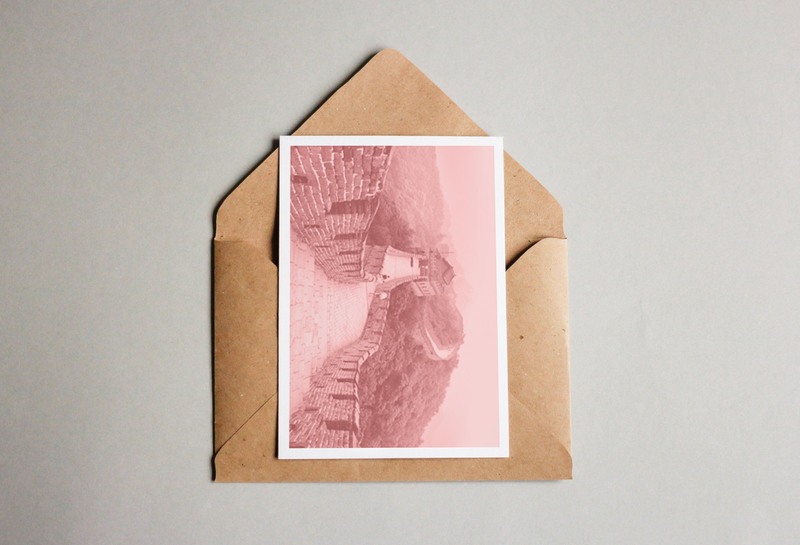 It’s love that makes a postcard a Cloud postcard. High-quality prints in full color on both sides. Our trustable postcards have helped many businesses success. It is a great way to accelerate your marketing. Regular postcard is great. But sometimes, we know that you want to be exceptional. That’s why we proudly present our personalized postcards. 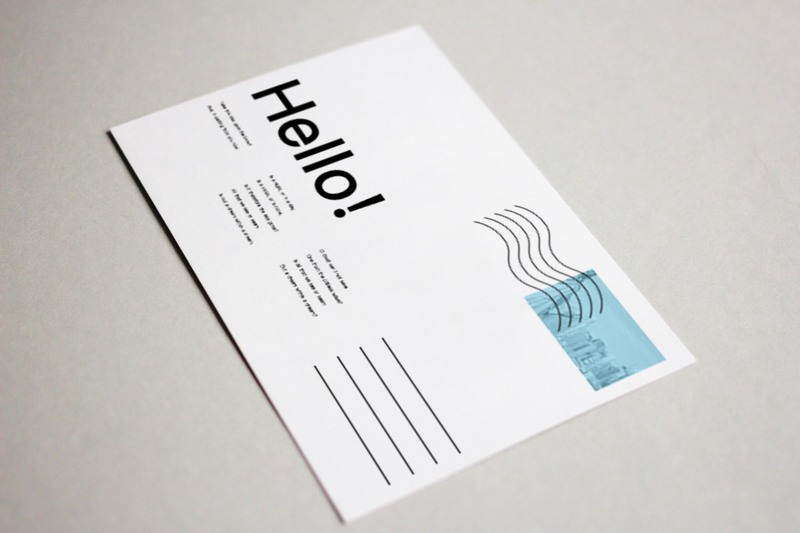 Fully-customizable, handled by professional creative specialists in designing, personalized postcards make your unique personality a splash. Got fully-loaded budget and a stack of cash to spend? Sure! We make your promising, diamond-decorated business even shinier. Pro luster cover paper? Check. Ultra sharp printing with ultimate DPI? Check. Luxury postcard is the best way to show that you mean business.